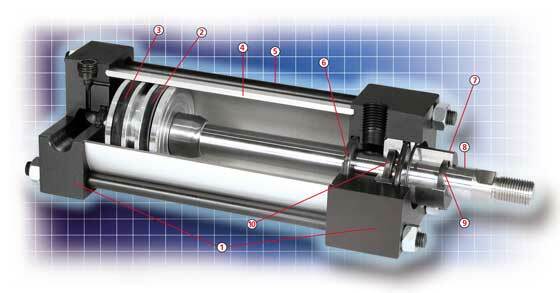 Pneumatic Cylinders & Couplers specializes in aluminum and stainless steel cylinders, offering both a standard product line as well as fast turnaround on custom cylinder requests. Our products combine proven design features with the finest available materials and superior workmanship. 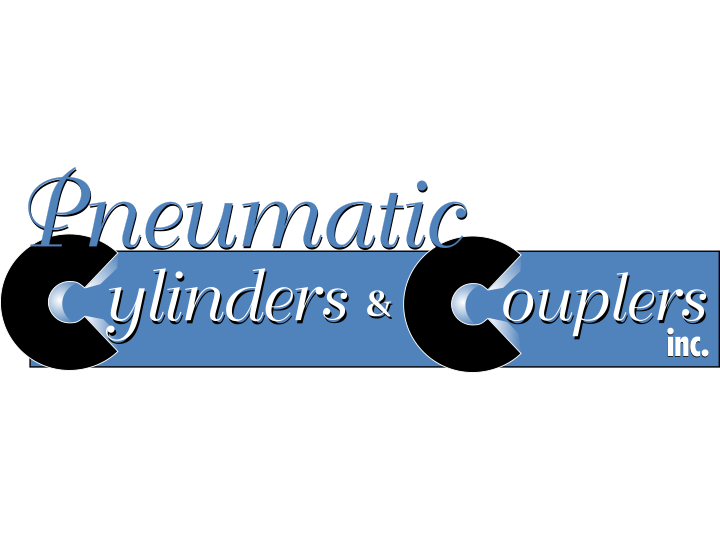 Powermatic Associates is the authorized distributor for Pneumatic Cylinders and Couplers throughout Northern California, Central Valley California, Austin, San Antonio, and throughout central and south Texas. 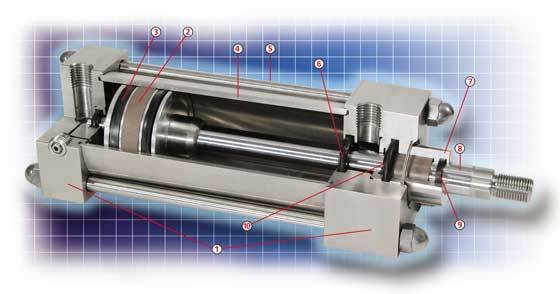 Round Body = R Series repairable stainless cylinder have eliminated the cavities that are present on tie rod cylinders making it the number one choice for food and dairy processing equipment manufacturers. This repairable stainless cylinder is more compact and lower in price. Aluminum cylinders are ideally suited for a variety of industries and applications. They provide lasting, cost-effective solutions to everyday problems. Aluminum is strong and affordable. Precision machined from high strength aluminum alloy available with an optional magnet for sensors. Lip type nitrile are pressure activated and wear compensating for long life. Precision machined from high tensile, anodized and hard coat I.D. aluminum. Precision machined hard chrome plated steel. Precision machined from high strength aluminum alloy incorporating a wear band.